To access these sites you must sign up for a free membership in the virtual world, and use a special viewer. 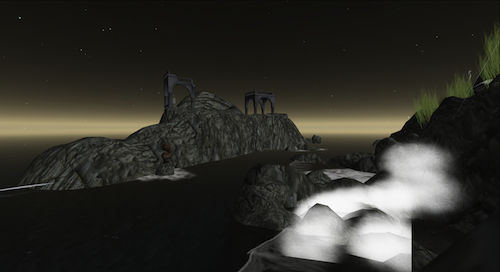 The Second Life viewer is available here, with a link to their signup page. The many virtual worlds in Open Sim are listed here; use the links to find their signup pages. To access these worlds, use the Imprudence (Kokua) viewer or the Phoenix Firestorm viewer. 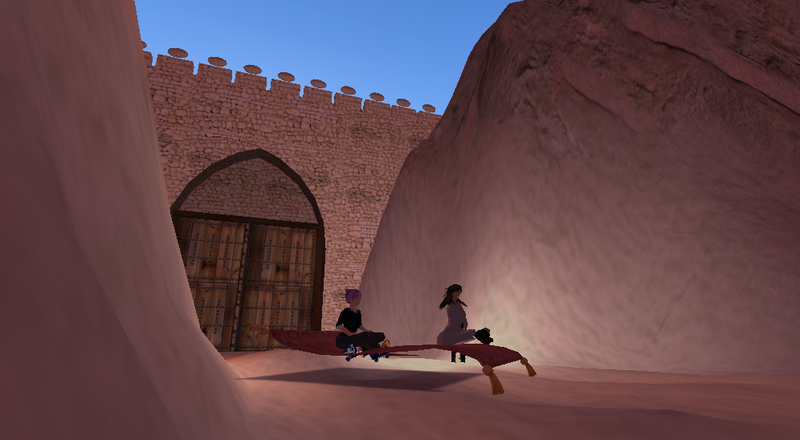 This interactive site is a showpiece museum in Second Life, rich in cultural and historical information about the people of Afghanistan. 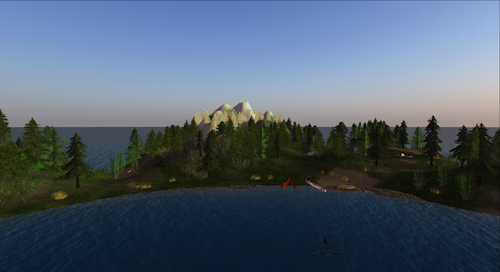 The ACS has a beautiful island in Second LIfe, staffed by volunteers who help direct visitors to health resources and in-world survivor support groups. Closed. The Department of Women’s, Gender and Sexuality Studies at The Ohio State University maintains Minerva, which is open to the public, although teaching areas may sometimes be closed. Student work is showcased in various areas of the island, and the open-air auditorium hosts the events of the American Association of University Women’s Virtual Community Project. This site is used by the Ohio State Department of Obstetrics and Gynecology to train medical students through observation of giant anatomical models, as well as through roleplay with “robot” avatars scripted to play the role of patients. 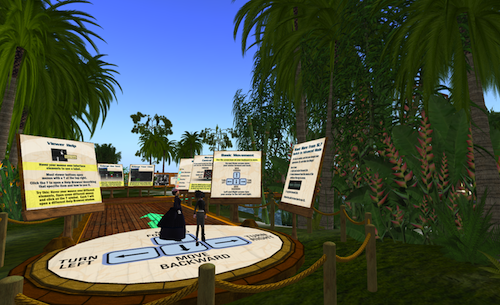 The Path of Support features over 100 of the many active health peer support groups in Second Life. It’s a way to show the wide variety of support groups available to residents. This is not a complete list nor a recommendation for or against a particular group. 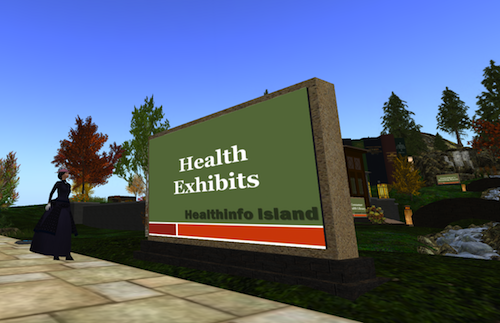 HealthInfo island is a project of Virtual Ability. The Nelson Marlborough Institute of Technology, New Zealand, funded this replication of a working clinic to provide a virtual classroom for the training of midwives. A Creative Commons Attribution-Share Alike copy of the SLENZ Midwifery studies Build is available at the central landing point. 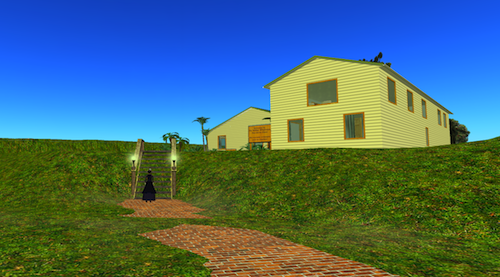 Virtual Ability has one of the best orientation sites in Second Life, designed for people with disabilities. 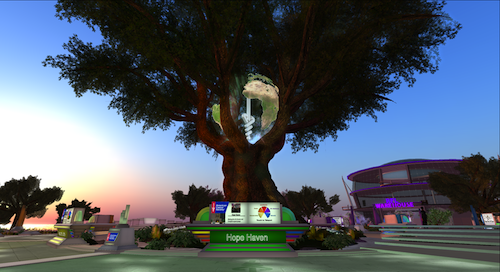 It is one of the most vibrant community centres in Second Life. 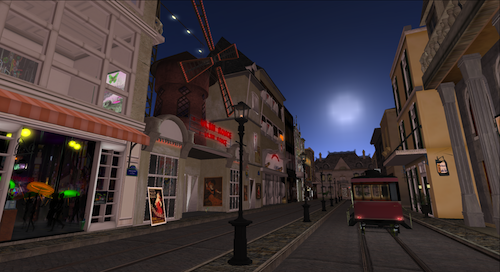 Dr. Bryan Carter of the University of Central Missouri founded this site and its sister project, Virtual Montmartre, to showcase the experience of African Americans in the age of the Harlem Renaissance. Students can dance at the Cotton Club or take a streetcar tour of the project. This is a large and intensively built site; visitors should expect to wait a minute or so for all objects to come into focus. Cleveland State University hosts this faculty/student collaboration on the art and culture of the Yoruba people of Nigeria and the Republic of Benin.